First of all it is important to say that Rovinj is very famous for Austrian, German and Italian tourists. Therefore Rovinj is a very popular place and crowed during high season, making it definitely not so good for individual tourists in summer. So I checked in at the Hotel Lone - being happy after seeing the Designhotels sign - without being aware of the above fact. I am not that person that goes 500km to enjoy speaking my mother tongue. There I was checked-in, and ready to head to my room. As I just had one suitcase I was fine with taking it by myself. Like expected I could look for my room also by myself - well they have 250 rooms so it's normal, I told myself. I opened the door and a spacious, yet stylish room was waiting for me. Again I opened another door until I was standing on the terrace. Never had I expected to hear folk music (Austrian music by DJ Ötzi was loudly spread across the whole pool area!) - I allow you to know that I am not into traditional/folk music and I am 100 percent sure this music was not just because they were happy that their Austrian VIP guest from Travel Executive arrived :)) (just a joke)! Yes, now I knew I arrived in a typical Austrian holiday resort. 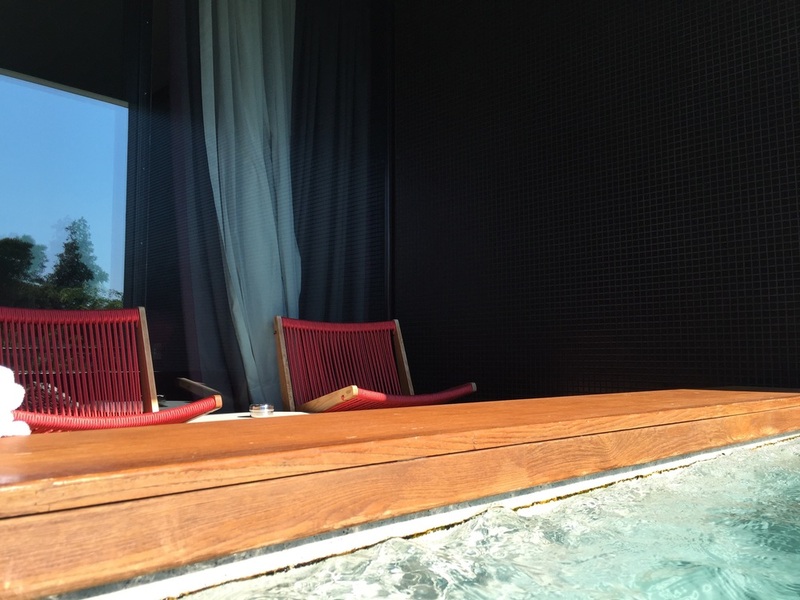 Luckily the music stopped and I could enjoy my private jacuzzi in front of the terrace. It was one of the most amazing hotel rooms I have ever stayed in. The spacious room was equipped with a heavenly and very big bed, vast writing desk, two chairs and a bright bathroom with walk-in shower, bath tub, double vanities, toilet and lots of Malin+Goetz toiletries (50ml in Jazz Rooms!). During the night there was absolutely no noise and I slept so good. Due to the fact that Hotel Lone is located in the big park of the Maistra Resort peninsula, only a handful rooms and suites have sea view. So I had just a partial sea view from the Jacuzzi. A bottle of sparkling wine was the perfect addition to end the evening in an unfogettable good way. If they would have informed me about the facilities in the resort, I could have written more. Unfortunately nobody told me that I was allowed to use the Mulini Beach (which is truly great, like a beach in St. Tropez). Also I found it uncomfortable to only get one towel when using the spa. The outdoor pool area (open to guests of all Maistra Hotels) was simply overcrowded and did not invite me to use it, as the normal beach. 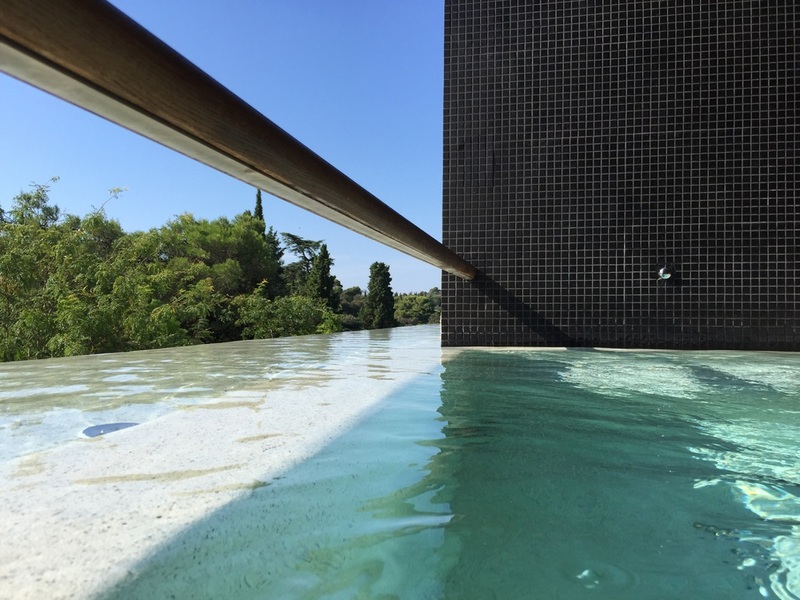 However if you know all these facts, I am sure you will have a wonderful time at one of Croatia's most stylish hotels. 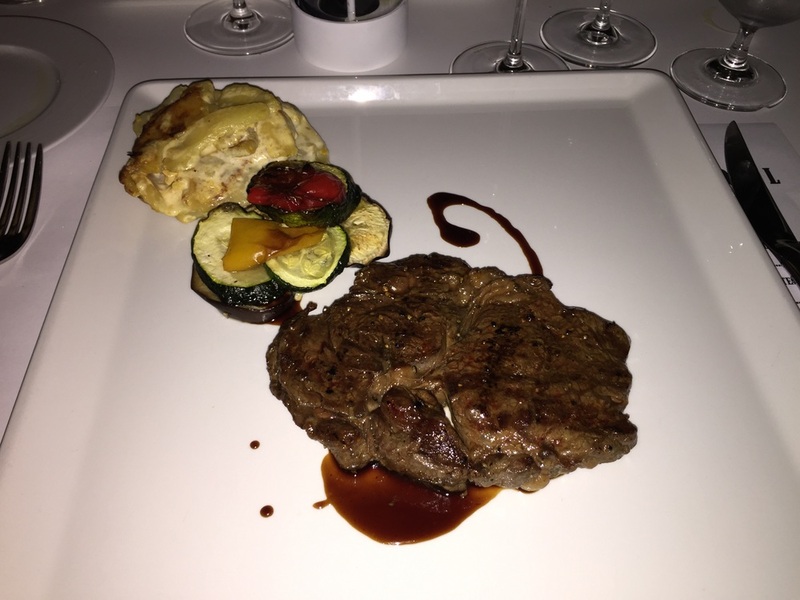 In the evening I decided to dine at the Gourmet Restaurant "L", which was a wonderful decision. After my stay it turned out that together with the gourmet restaurant at the Monte Mulini, these two places are the best food outlets of Istria. 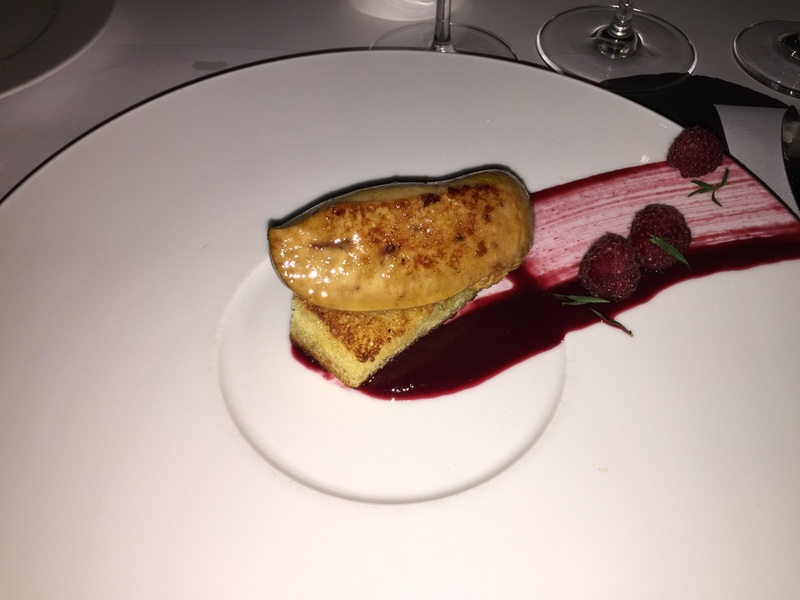 I can absolutely agree, as my Foie Gras was perfect and the raspberry puree did fit perfectly. For main course I had a beef fillet (from their live grill station on the terrace) together with potato gratin and excellent demi glace. The sparkling wine from Istria was the perfect addition to these amazing dishes. Service was outstanding for Rovinj and it felt like in a small boutique restaurant. All in all the Hotel Lone is a stylish place to stay and unless you are a lover of this kind of beach resorts, book a Jazz Room and hide away the whole day in your private Jacuzzi or Pool! If you stay there longer, walk inside the old town of Rovinj and also make sure to get lounge chairs at the Mulini Beach. My stay was sponsored by the Maistra Hotel Collection and organized by Stromberger PR. I think it is clear, that all above written expresses my own opinion.